Would passengers welcome a combined weight allowance when travelling by air? That’s the question eDreams asked us to find out this January, so after proposing a limit comprised of both luggage and passenger weight on board a plane, we shone a light on the great British public to determine all those in favour. 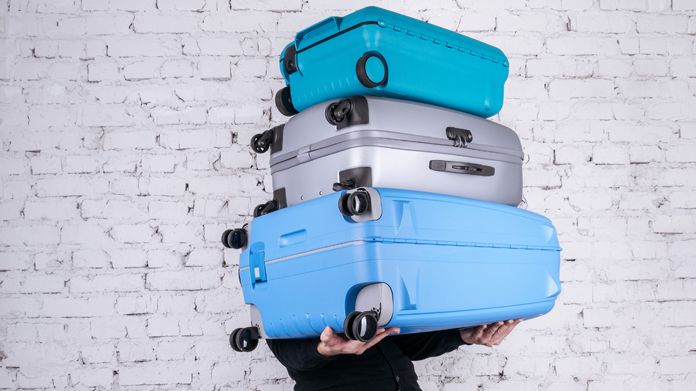 Working on the basis that many would prefer a higher baggage allowance if given the option, our research found that almost two in five Brits would favour a combined weight limit on board an aircraft – with a further 45% unhappy with current luggage regulations. From the quarter of respondents who revealed packing to meet a specific weight limit is the most stressful part of their travel experience, to the militant 18% who felt “angry” that those weighing more are entitled to an equal baggage allowance – the debate created quite a buzz. Armed with some great stats, the story resulted in a host of wide-spread coverage – including hits on Daily Mail, Daily Express, Daily Mirror (print and online), The Sun, The Metro (both in print), Sky News, ITV’s Good Morning Britain and plethora of both regional and broadcast pick up – coverage numbers just hit 150 and it’s still coming in! Each piece included a quote from an eDreams’ spokesperson and a mention of the brand – resulting in an excellent haul all round.